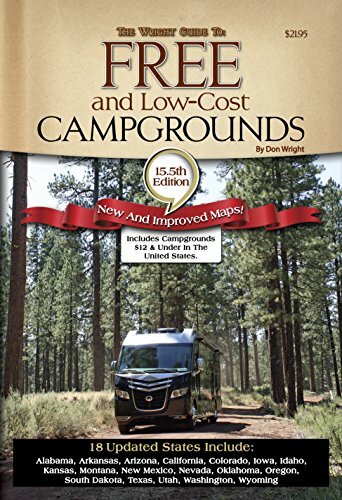 We received two copies of this book from family members when we purchased our RV! 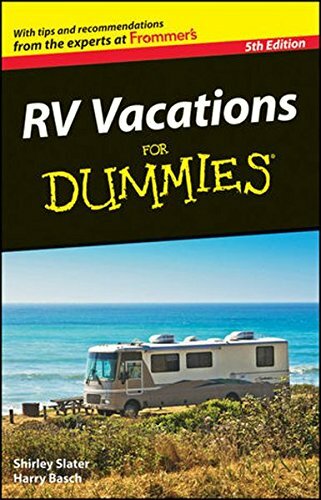 It reviews the ins and outs of traveling in an RV including basic maintenance, troubleshooting, camping and a host of addtional information, all wrapped in the Dummies format of great cartoons and practical organization. This has become something of a constant companion for us as we travel. This directory is quite helpful when availability is slim and time is short. Keep a copy in your RV! If you need to know "how to plan a sabbatical" this book will give you a great blueprint. 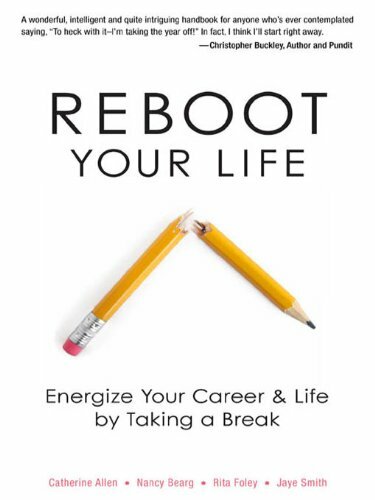 With practical information as well as real-life stories, the authors help to navigate the often confusing sabbatical process.